More than 800 people came to view the birds at the 19th Annual Eagle Watch Event at Round Butte Overlook Park in Culver this winter. It was a weekend of mostly blue skies, beautiful birds and great hot dogs! 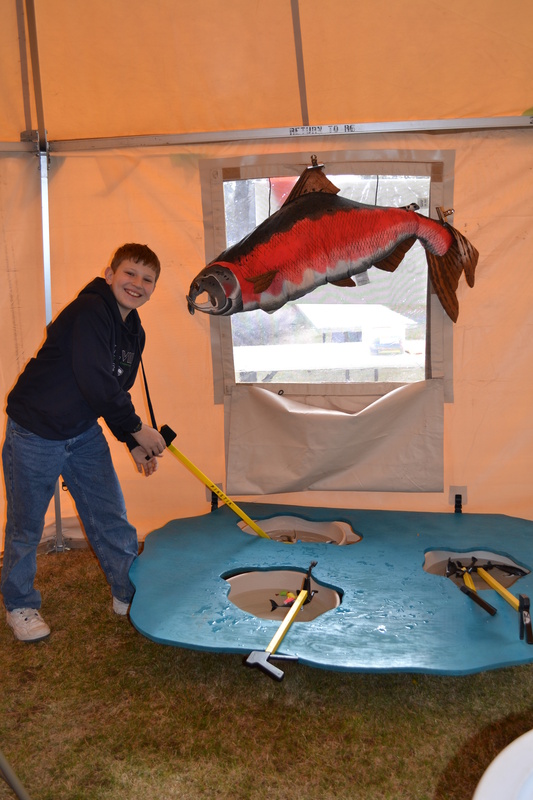 The annual celebration honored the eagles and other raptors that call the Lake Billy Chinook area home and featured a wide variety of activities designed to explore the natural and cultural significance of the birds. The event hosted by the Oregon Parks and Recreation Department, Portland Gas and Electric and the Confederated Tribes of Warm Springs. Event coordinators would like to thank all the partner agencies, companies and event volunteers for your dedication, passion and enthusiasm you brought to the event. Special thanks go out to the Telecom Pioneers. This is the group that has been cooking up your Eagle Watch Hot Dogs for nineteen years. 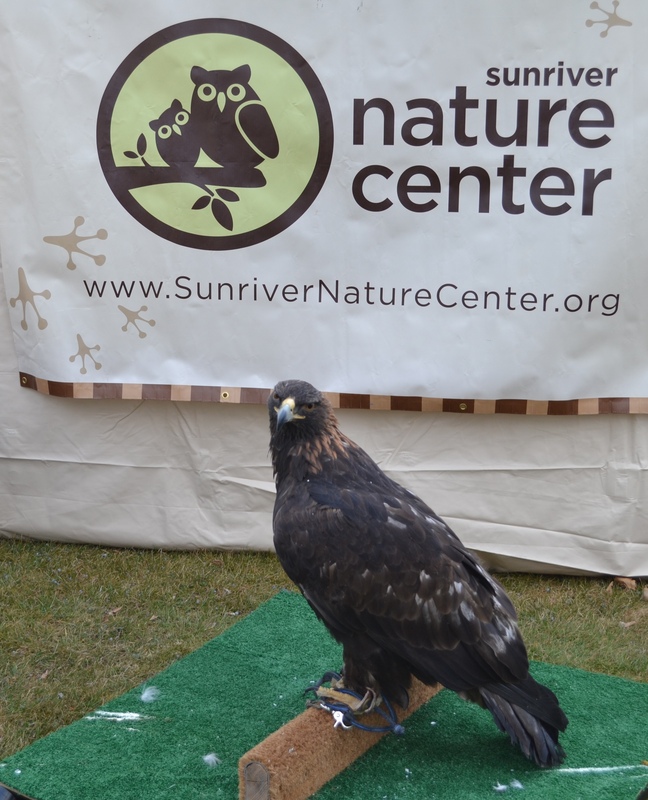 This year’s highlights were live birds of prey from the Sunriver Nature Center and the Quartz Creek Drummers and Dancers. Children got to make puppets, bird houses, bird masks, enter coloring contests, catch fish with their “talons,” pick grubs from a tree with their “beaks,” and go on a scavenger hunt through the Eagle Village. The Cove Rattler is seeking your comments about the event; if you were able to attend this year, please let us know what you thought about Eagle Watch and what you might like to see next year for the 20th Annual Eagle Watch Event. If you prefer the Deschutes Campground, you will notice that you can see a bit better. Juniper thinning has been going on over the winter to protect valuable natural resources and you in case of wildfire. Don’t worry, there is still plenty of shade available. For your furry campers, the dog off-leash areas in both the Deschutes and Crooked River Campgrounds have been repaired and have better fences and gates allowing easier access. Many of the old boat docks have been repaired or replaced. New cabin furniture replaced the older, more heavily used pieces. New way finder signs will point you in the right direction around the park. 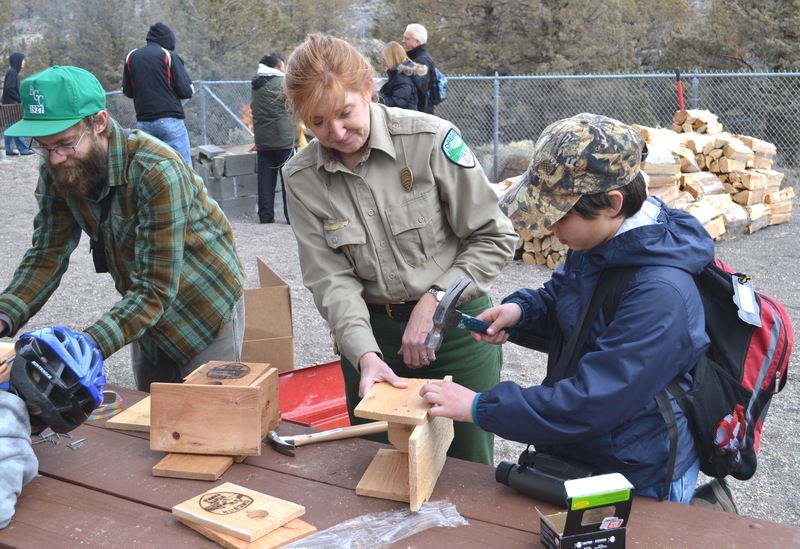 All new programs will be added to our traditional campfire programs, junior ranger programs and night programs. If you’ve joined us before, we welcome you back, if not, now is your chance to see what you’ve been missing! Don’t forget, camping and cabin reservations can be made up to nine months in advance so reserve your spot today! 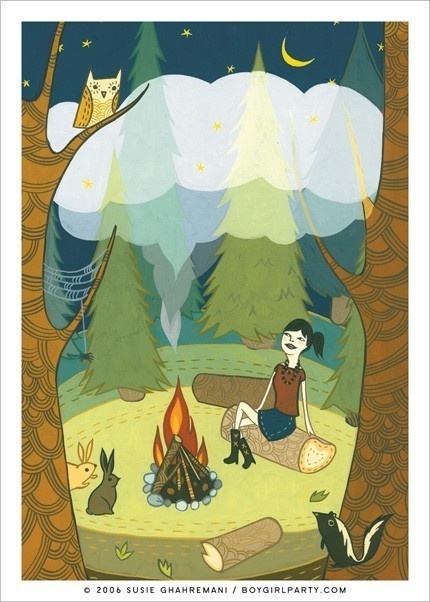 Reservations can be made online at www.oregonstateparks.org or by calling Reservations Northwest at 1-800-452-5687.